Get ahead of the crowd and check out our newest gems in this fascinating corner of the Med, where world-class history and azure seas abound. Surrounded by the twinkling Mediterranean Sea, this tiny archipelago – one of Europe’s smallest countries – has an enormous amount to see and do. From amazing prehistoric sites and a UNESCO-listed capital to dramatic diving hotspots and golden beaches, everything is within easy reach. 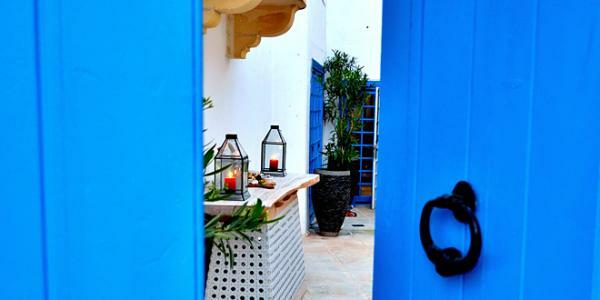 Best of all, we’ve recently added a bevvie of beautiful new boltholes here – just take your pick. 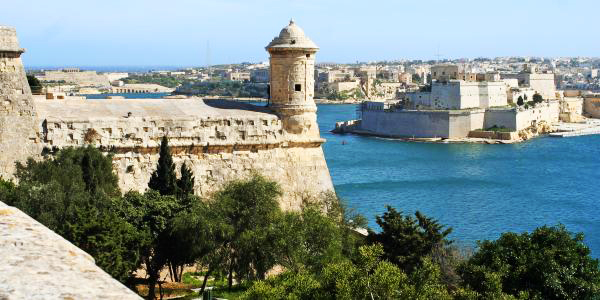 Malta is so small that you can visit everywhere with ease, but your first port of call should always be the fortified capital of Valletta. Terraced townhouses line narrow lanes fronted with beautiful wooden and glass-panelled balconettes, and dotted around are wonders such as the Grand Master’s Palace, Renzo Piano’s City Gate and baroque marvel St John’s Co-Cathedral (complete with 2 Caravaggios in its oratory). 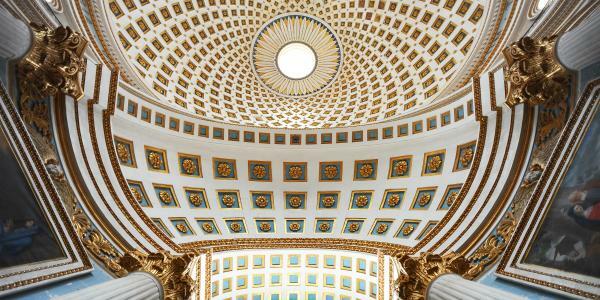 And it’s not just the city’s historic buildings that have the wow-factor. 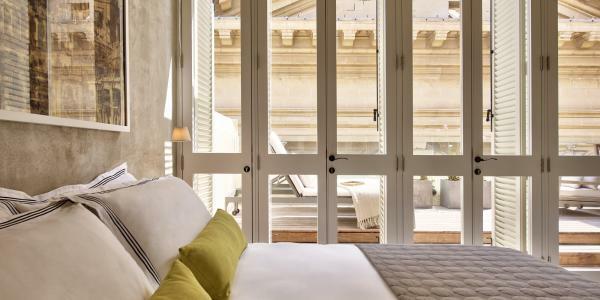 Wunder-architect Chris Briffa has overseen some of Valletta’s most stunning conversions, including Casa Ellul (just a few doors from Europe’s oldest theatre) and Valletta Vintage (brand-new for 2015 and practically next door to the Fort of St Elmo). 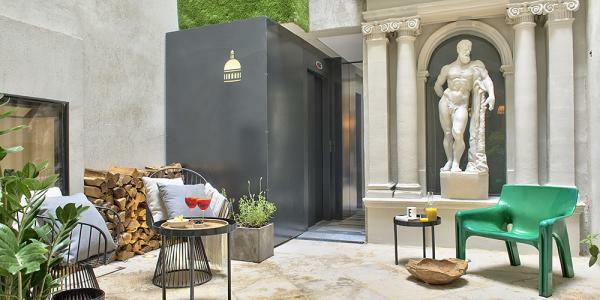 Though each of these townhouse hotels is utterly unique, they both marry original features such as exposed stonework and marble staircases with striking modern design – think poured concrete walls and contemporary photography by local artist Ritty Tacsum. 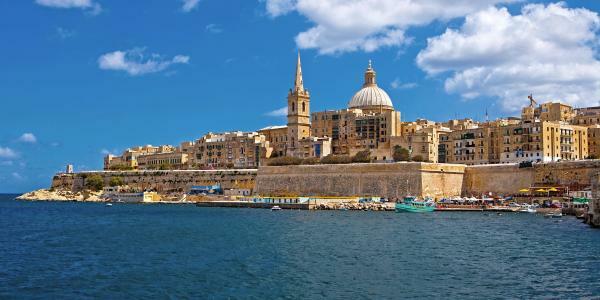 But there’s more to Malta than its capital. Venture inland and you’ll find many a quiet, characterful town. 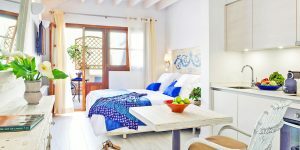 We particularly like under-the-radar Naxxar, where we recently discovered Chapel 5 Suites – a rambling townhouse B&B with a warm welcome and a small courtyard pool. The almost-adjoining village of Mosta is famous for its huge domed church (in WWII a bomb fell right through the roof but didn’t explode! 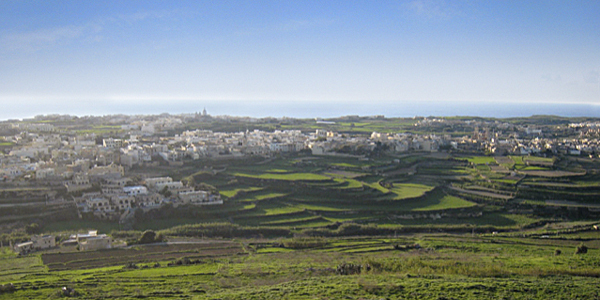 ), plus it’s just a short drive from the hilltop town of Mdina and the catacombs of Rabat. 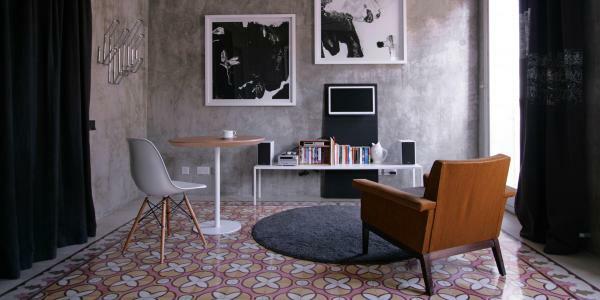 Want somewhere even sleepier? Cross the narrow sea (there are regular ferries) and you’ll find yourself on diminutive Gozo. 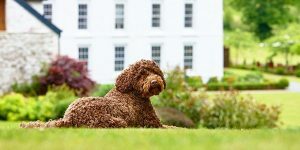 Its enchanting landscape of rural hills, rocky coves and peaceful villages moves at a glacial pace, with the citadel of Victoria at its centre. But, in this instance, sleepy certainly doesn’t mean dull. The picturesque town of Xaghra has some of the archipelago’s best eateries – head to the main square for fresh seafood and traditional Maltese dining – and is home to the famous megalithic Ggantija Temples, built between 3600 and 3200 B.C. 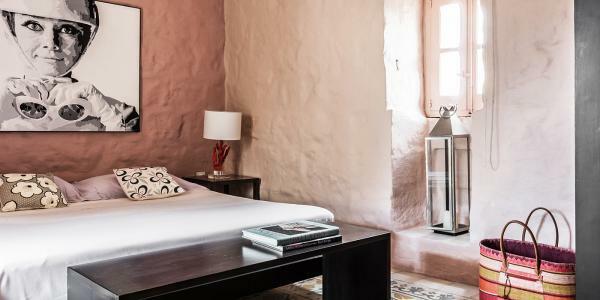 Stay at great-value Xaghra Farmhouse and you’ll also be just a 10-minute drive from Ramla Bay, a rare stretch of terracotta sand amid the island’s many rocky outcrops. 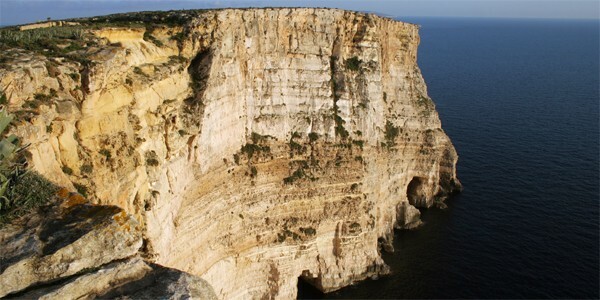 Gozo is also home to some of the archipelago’s most dramatic coastal formations – Ta’ Cenc and Dwejra Bay are popular with walkers, while the nearby natural limestone arch of Azure Window is a big draw for divers. Just inland, chic Thirtyseven Gozo is a haven of prettily flower-laden courtyards, with 2 swimming pools and beautifully decorated rooms. April, May, September and October are good for their balmy weather and lower prices, but for a party atmosphere, visit in July and August. 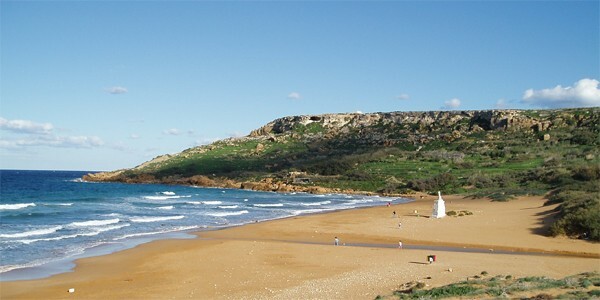 Gozo’s finest hour is spring (May-June), when the wild flowers run riot. 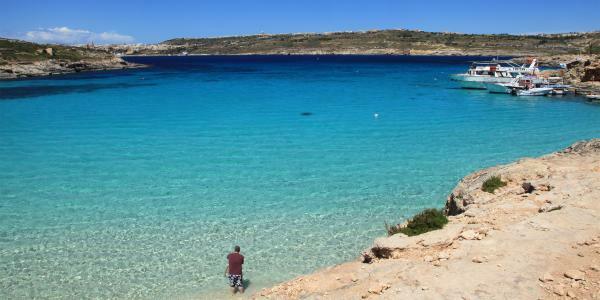 Don’t forget the beautiful, barren islet of Comino, halfway between Malta and Gozo. Measuring just 3.5 square kilometres, it’s a favourite for day trips and swimming in the flawless waters of the Blue Lagoon. Want to find out more? Check out our full Malta and Gozo collection.